I use my kettlebell 2-3 times a week for mostly combat conditioning type circuits. I have noticed a huge improvement in my conditioning, power, and endurance since using my kettlebell. I use both hands for swings and sumo high-pulls but as I get stronger I am doing more single limb movements as well. 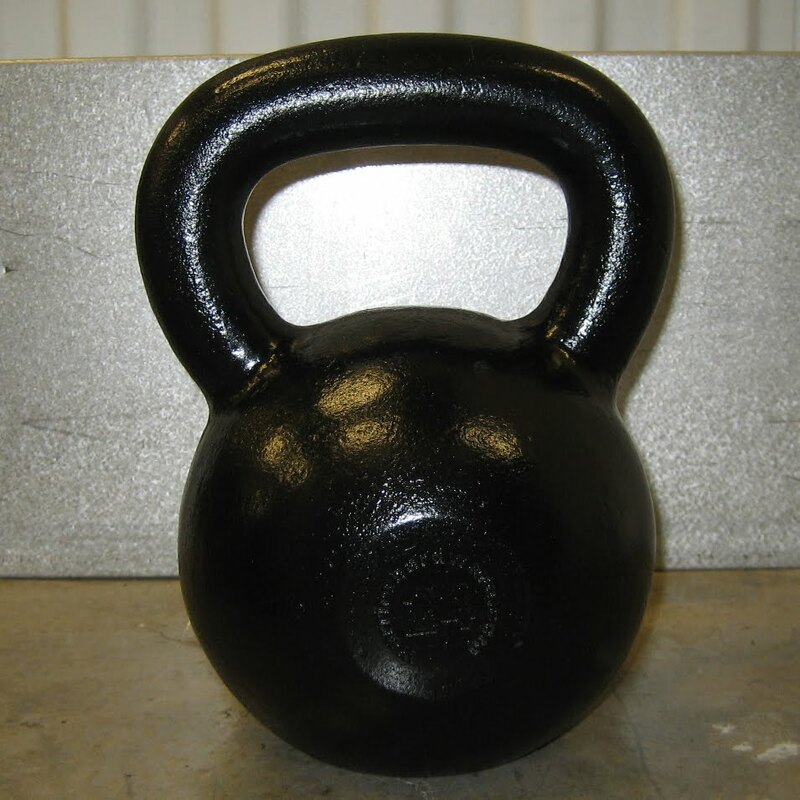 I will be purchasing another 50 lbs kettlebell very soon. 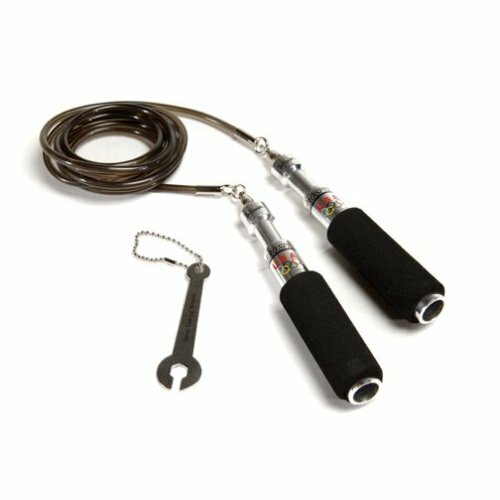 I use this US Olympic endorsed jump rope during my strength training sessions to keep the heart rate up in between sets while still allowing my muscles to recover. I jump side to side, forward and backward, and with one leg at a time. I try something new and challenging each time I use it. I hit the heavy bag at least 2x a week. I often focus on throwing power puches for 5 rounds of 30 seconds. And then 5 rounds of 1 minute speed punches. 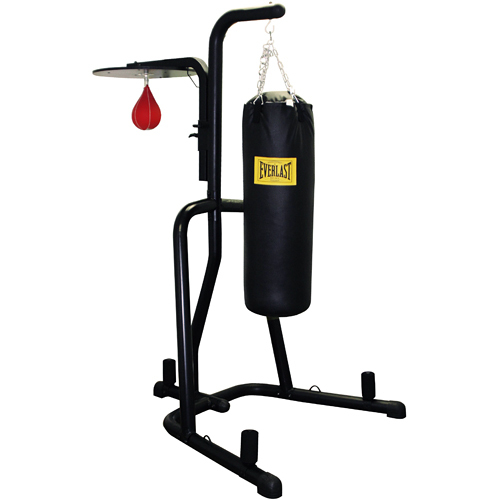 I have been working on my combos for 2 minute rounds and working up to 10 rounds. Once I reach that goal with ease, I will increase the round length to a professional 3 minutes. 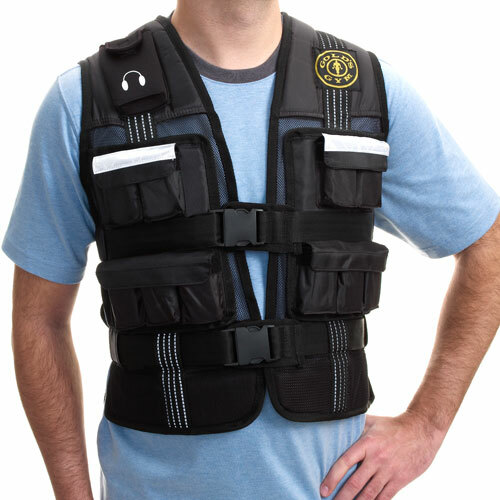 These are great to add on to light weights to make it feel much more difficult. The further that the weight is pressed or pulled it gets heavier. 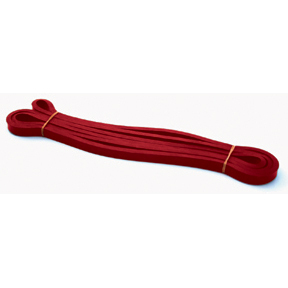 These bands can even be used on their own by attaching them to a door handle or something. I am upgrading to 50 lbs a piece bands.